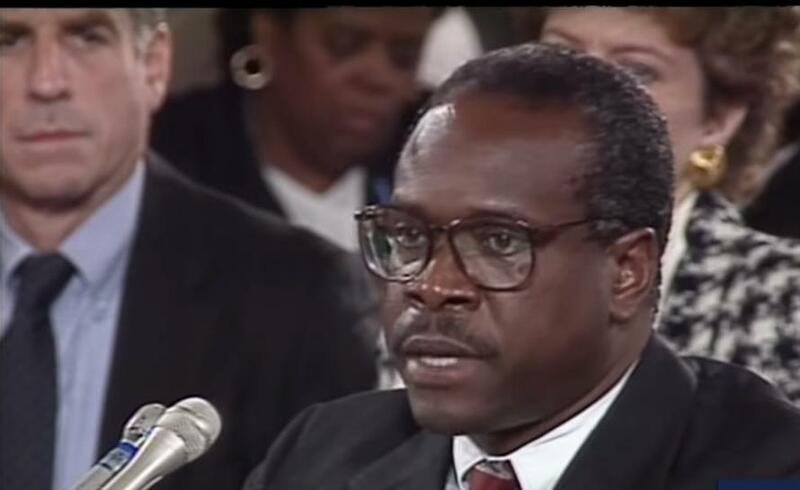 A petition calling for a Georgia college to keep the name of Supreme Court Justice Clarence Thomas on one of its buildings received nearly ten times the support of a petition launched weeks before calling for Thomas’ name to be removed from the same building. 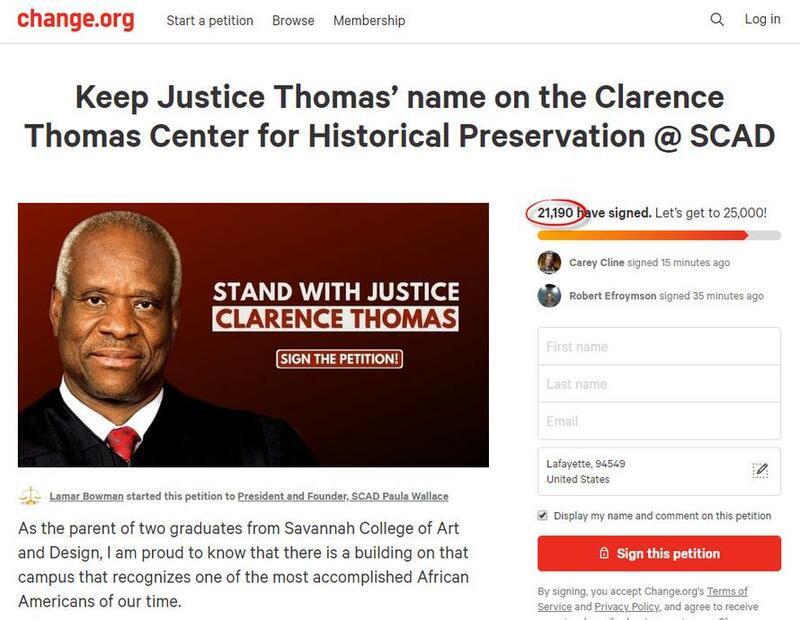 A Savannah of College of Art and Design (SCAD) student drafted a petition titled “Take A Sexual Predator's Name Off of SCAD's Building,” calling for the school to remove Clarence Thomas’ name from the Clarence Thomas Center for Historic Preservation and rename it after Anita Hill, Thomas’ sexual misconduct accuser, as previously reported by Campus Reform. 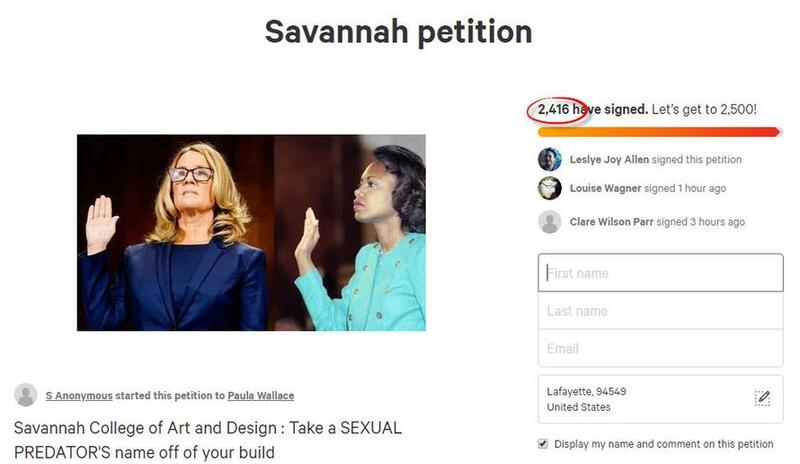 Authored by Lamar Bowman, the parent of two SCAD graduates, and addressed to the school’s president and founder, Paula Wallace, the new petition calls for the name to be upheld. “I am proud to know that there is a building on that campus that recognizes one of the most accomplished African Americans of our time,” Bowman wrote. The petition against Thomas, as of Wednesday, had garnered more than 2,400 signatures over the course of three weeks, while the petition in support of Thomas had gained more than 21,100 signatures in just six days. Bowman wrote that he’s proud to live in a country where an individual can work his way up to the Supreme Court in the face of poverty and racial oppression and that he wants his children to be familiar with Thomas’ story. “Justice Thomas’ legacy on SCAD's campus is a reflection of the school's commitment to diversity, a dedication to the struggles and achievements of millions of African Americans, and an inspiration for every SCAD student that you can achieve your dreams no matter what obstacles you face along the way,” Bowman wrote.